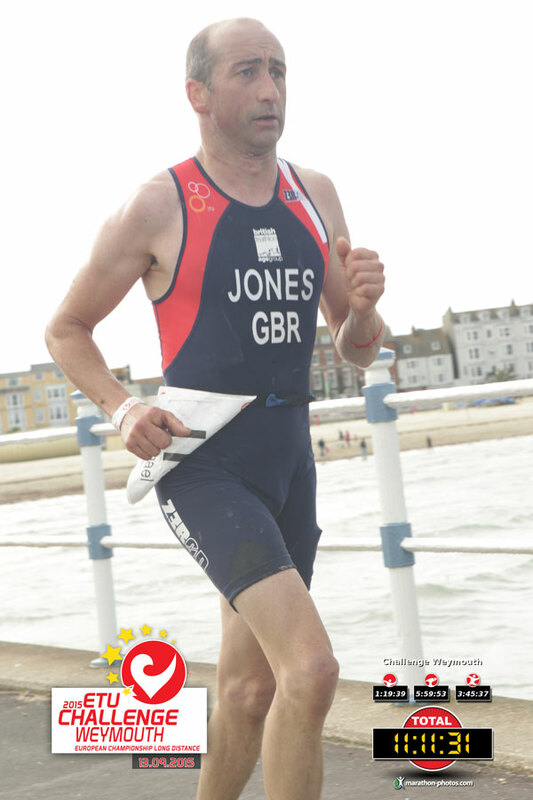 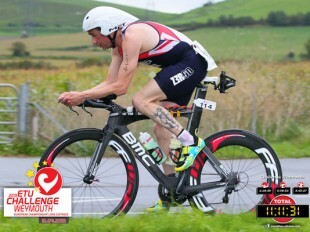 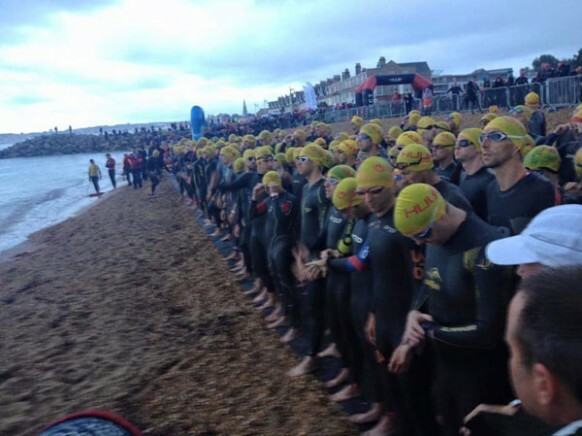 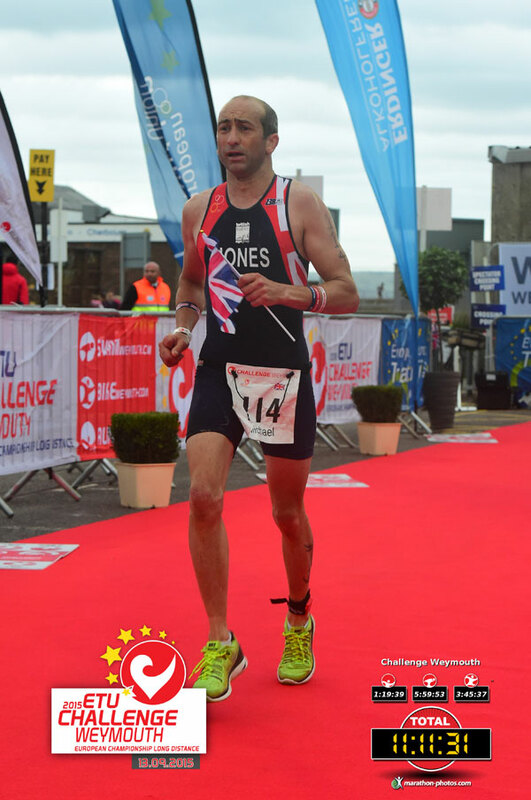 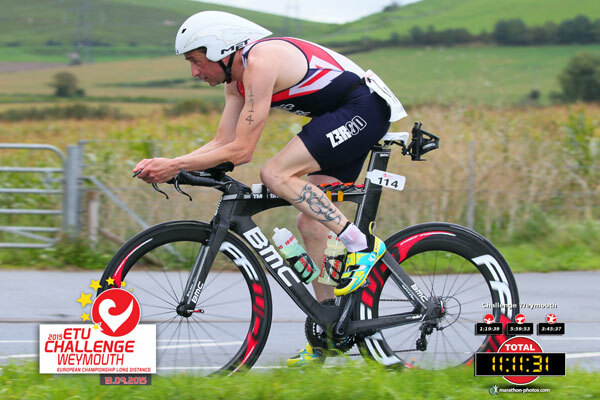 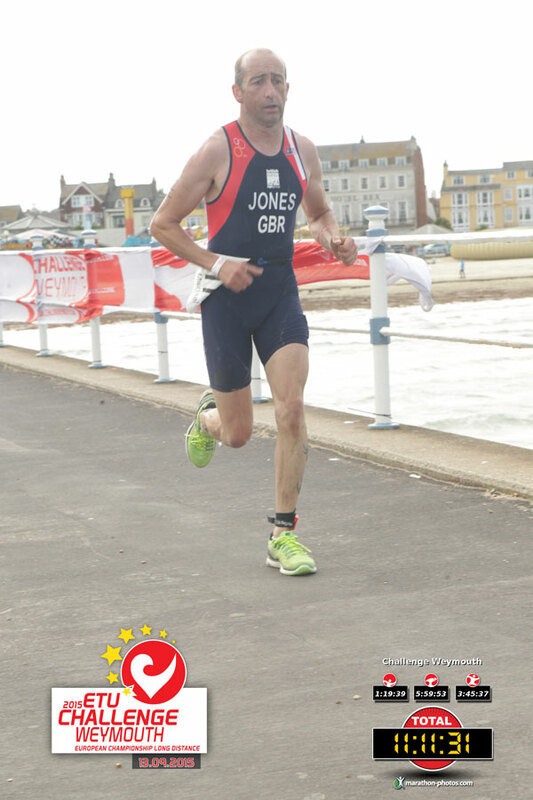 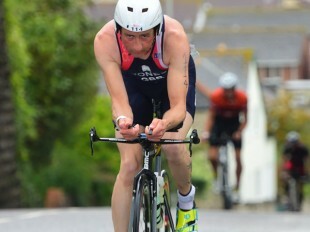 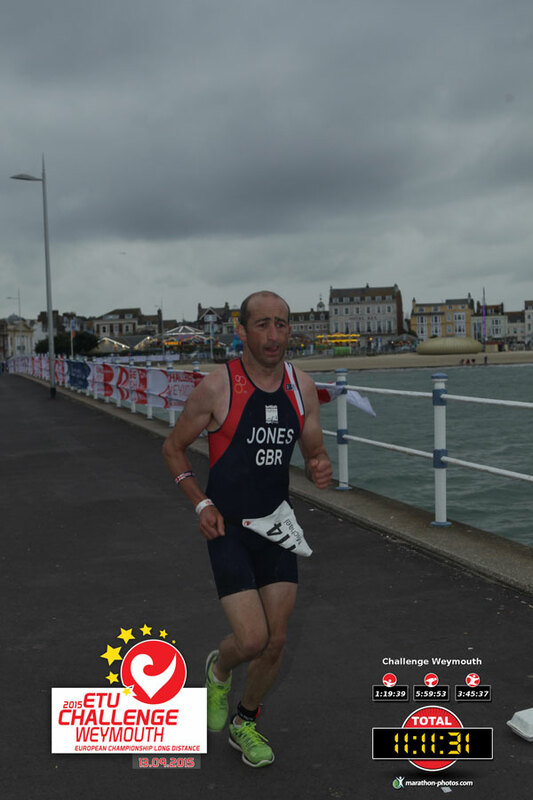 Super fit CDA tradesman Mick Jones recently competed in the Weymouth ETU Challenge Long Distance Triathlon European Championships, hosted by Challenge Weymouth. 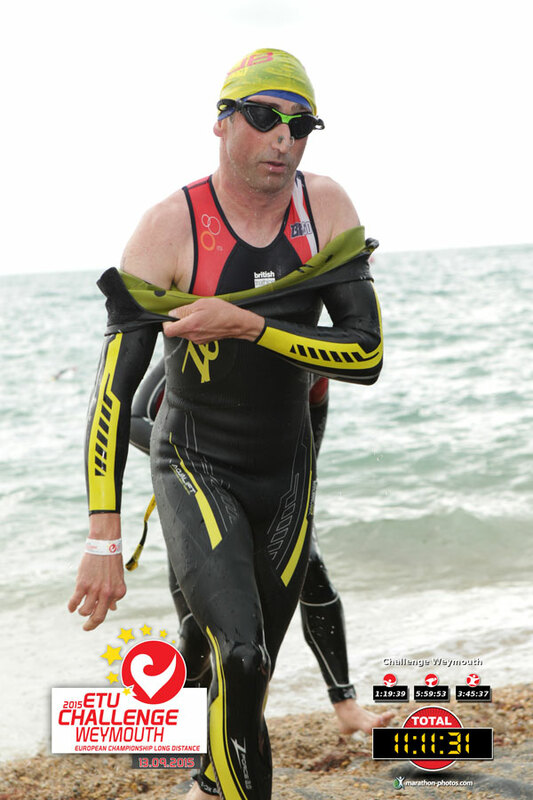 After completing the swim, cycle and run in a time of 11:11:31 he came 90 out of 397 competitors and 18th in his age group 40-44. 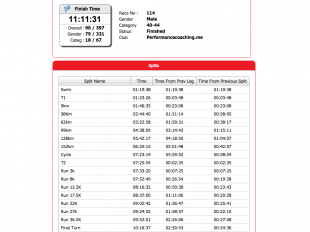 His timings are in the picture gallery below. 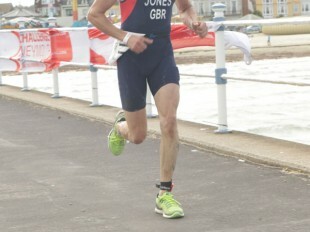 Can I say a big thanks to the yourself and the company. 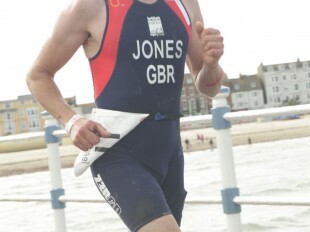 The weekend was great, photos shot and briefings before hand and as for the race the weather had a big day! Swimming out on the first lap was ok then the wind started to pick up so did the swells. 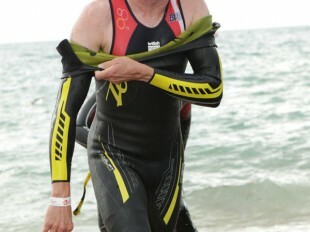 Swim was slower than plan but I’ll take that in them conditions. 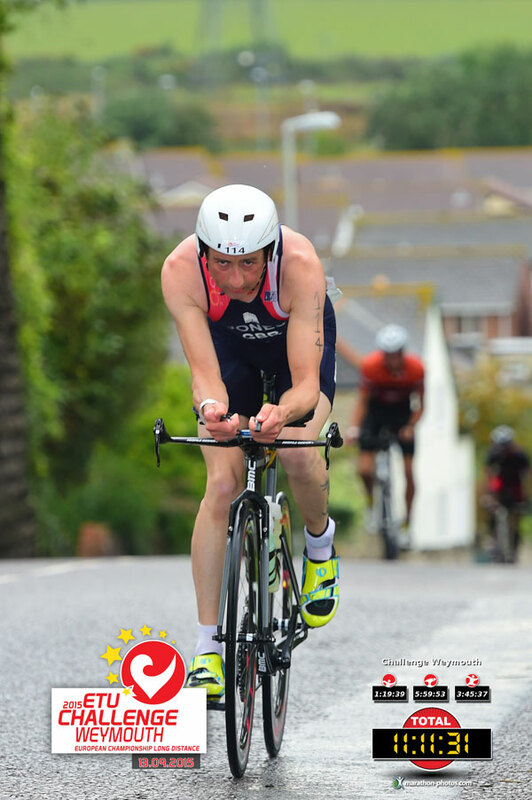 The bike course was tough but I knew about the climbs and with the wind getting stronger this to was going to be slower than plan, keeping my head and eating/drinking and not pushing to hard knowing the run along the sea front with the wind coming off the sea was going to be a test. 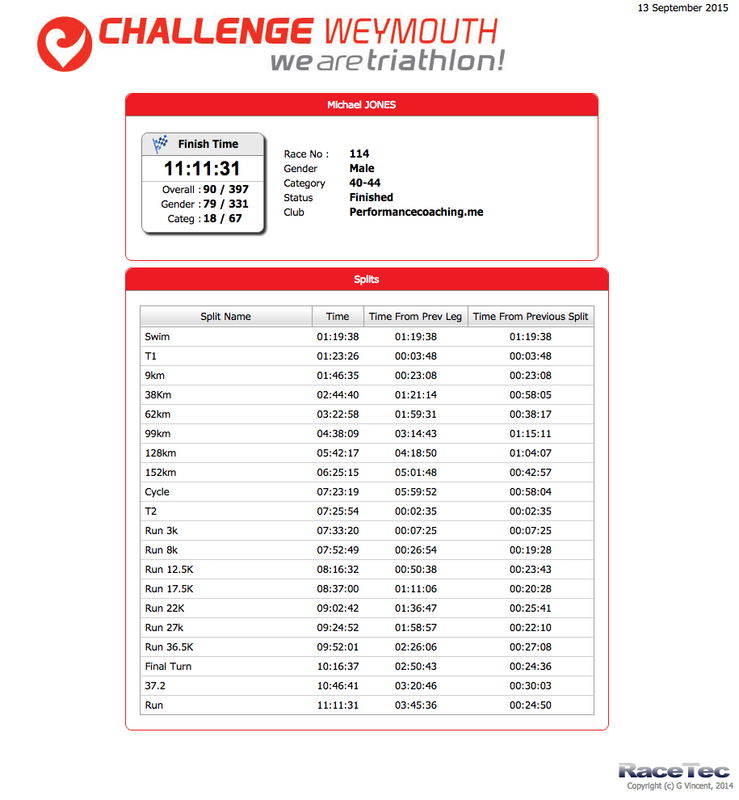 The run was great the aim was 3hrs 30mins and ended up with 3hrs 45mins. 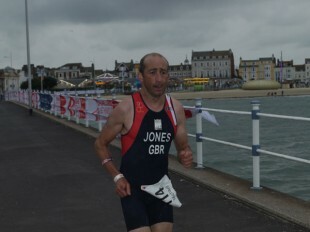 Did the race without a stopwatch of any kind so no idea how I was doing for time or pace. 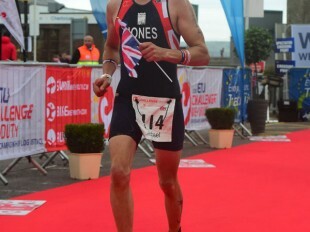 Finishing in 11hrs 11mins and in them conditions I’m happy.